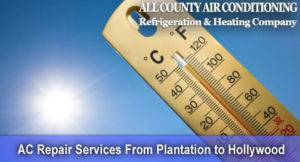 With 35 years experience, 24 hour AC repair, and flat-rate pricing, you can trust All County Air Conditioning Repair. 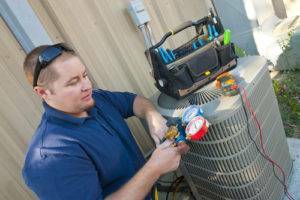 Our Mission is to serve our customers in the best way possible with a wide variety of services. 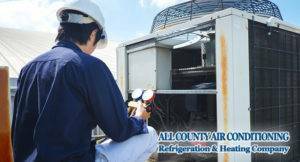 With the owner having over 40 years of experience in HVAC, you can be confident in your decision to have All County Air Conditioning Repair, Refrigeration & Heating Co. as your cooling and heating professionals. 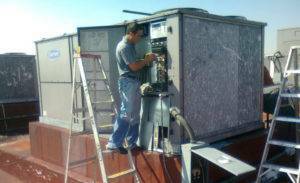 With continuing education, our technicians are always on top with the day to day changes that are happening in our industry. 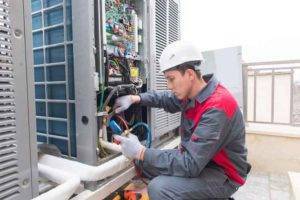 Our motto has always been: “The Best is the Least we can do”. 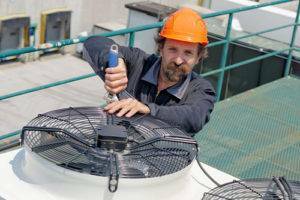 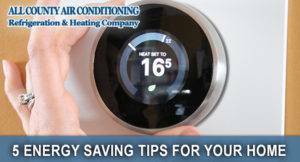 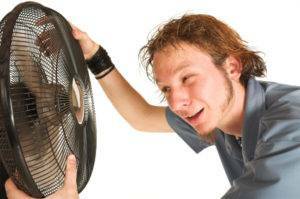 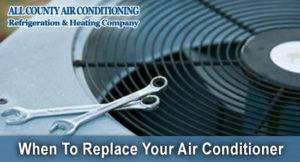 Do you have an air conditioning emergency you need help with? 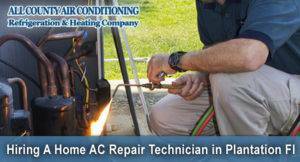 That is our specialty. 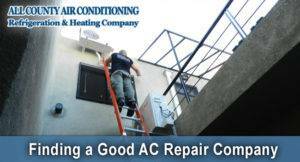 Specifically, Air Conditioning Repair, to be exact. 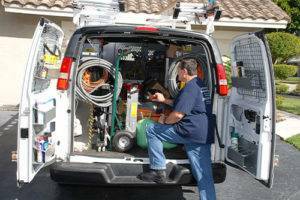 If you want to skip all this and just talk to someone right away, call (954) 297-9754 now. 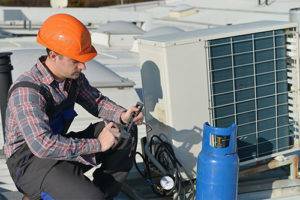 All those hourly rates have your head spinning on what your final price might actually be? 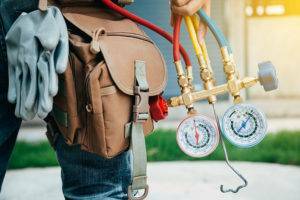 Not to worry, once our technician arrives he will quote you a flat rate price regardless of the amount of time it takes for him to get the job done. 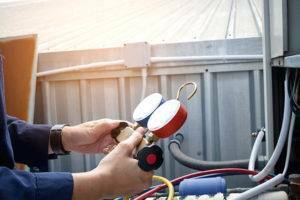 We know emergencies can happen when you least expect it, especially when over the weekend or when the holidays are around. 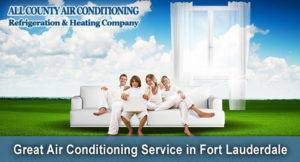 Not to worry about additional service charges, we are always the same great rate 365 days a year! 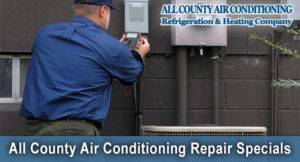 With over 40 years of experience in the field of air conditioning repair, you can be guaranteed to have a fast, reliable technician get your air conditioning up and running and stay that way! 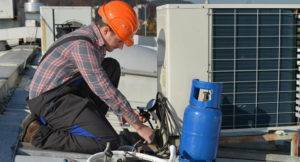 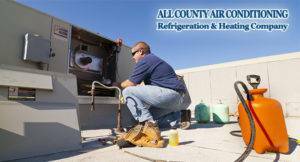 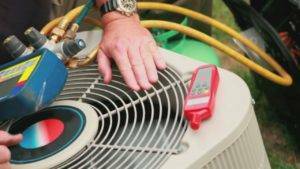 All County Air Conditioning Repair, Refrigeration & Heating Company provides excellent customer service. 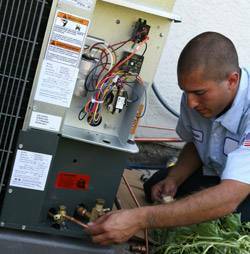 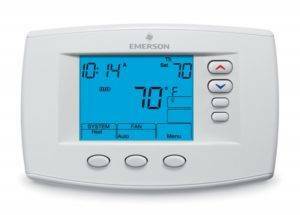 We diagnose any problems you have with your existing system, and if needed install new high-efficiency system(s) in your home. 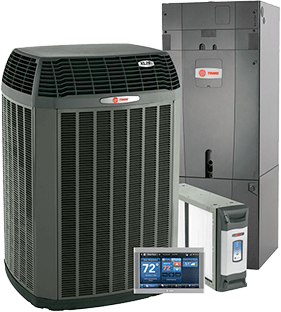 We service and offer all brands of equipment that is best suited for your home and comfort as well as your wallet. 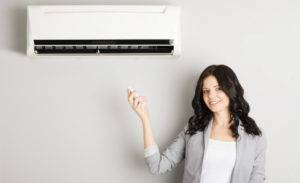 Overall rating: 4.8 out of 5 based on 41 reviews. 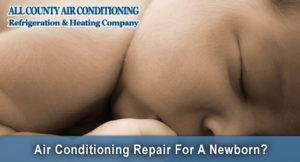 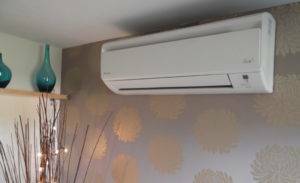 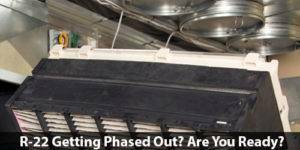 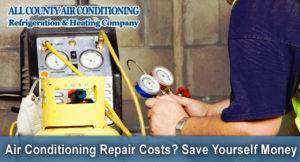 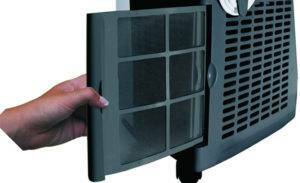 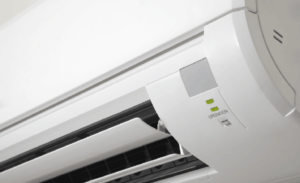 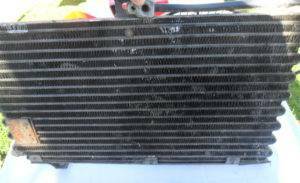 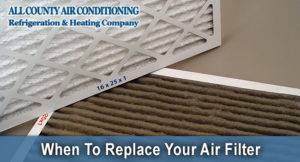 Your System Still Needs an Air Conditioning Repair? 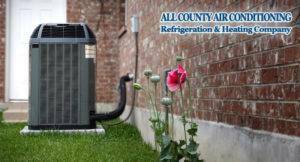 With over 40 years of experience in HVAC, you can be confident to have us as your cooling and heating professionals.